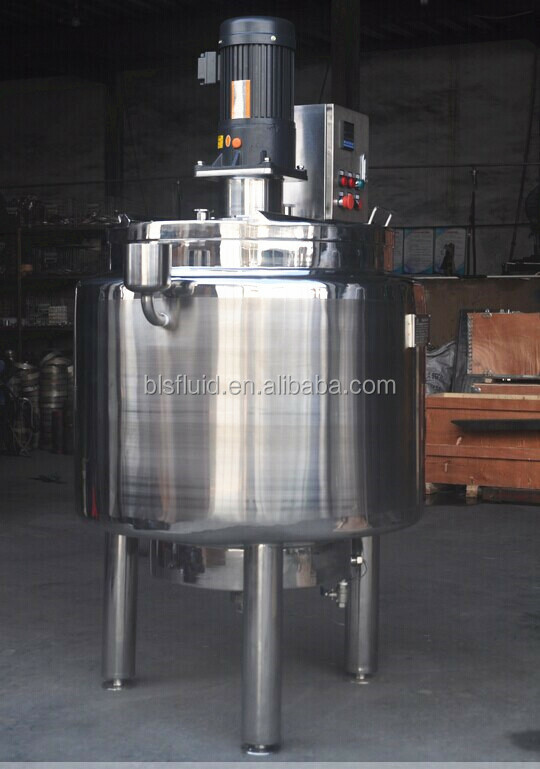 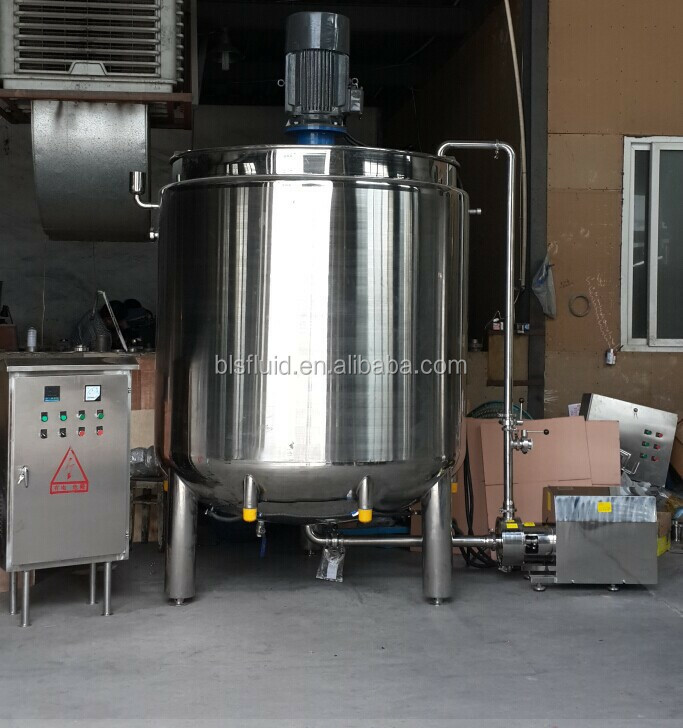 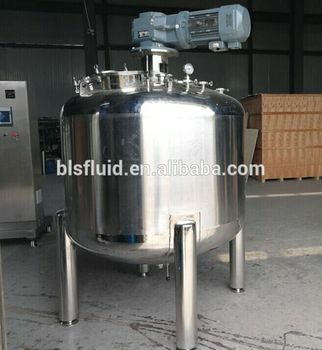 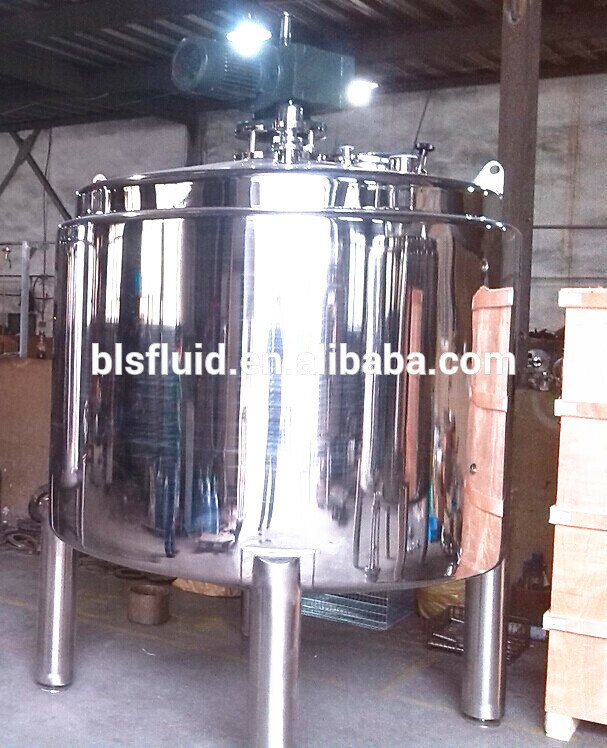 Used as mixing tank, blending tank etc. 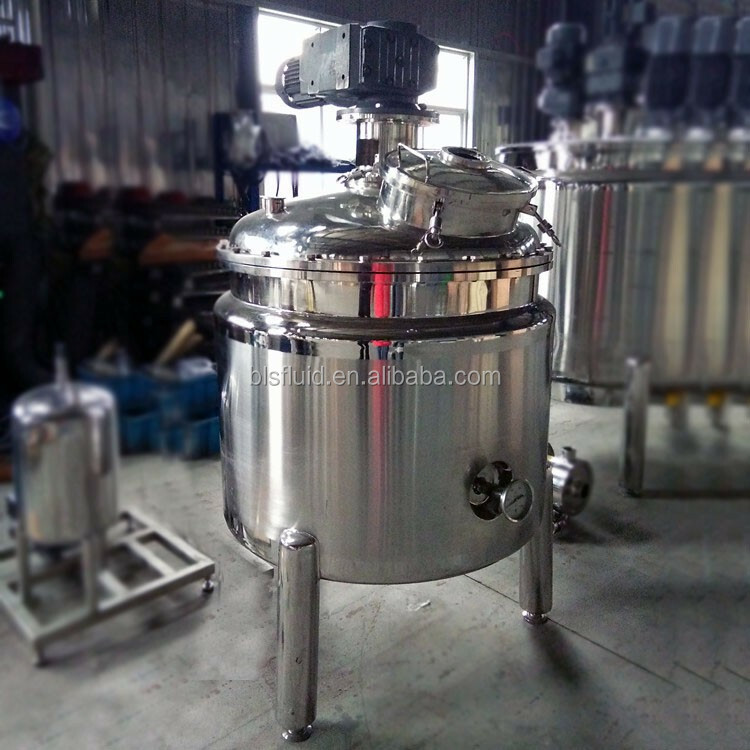 Ideal in fields such as foods, dairy products, fruit juice beverages, pharmacy, chemical industry and biological engineering etc. 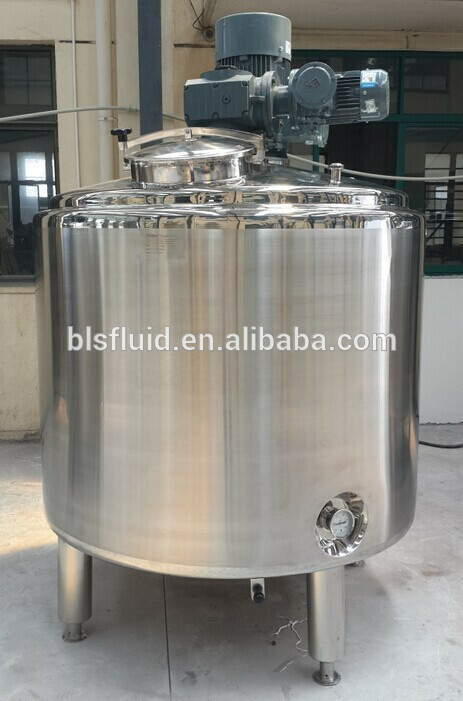 Humanized structure design and easy to operate.Transition area of interior wall on tank adopts arc for transition to ensure no dead comer of sanitation. 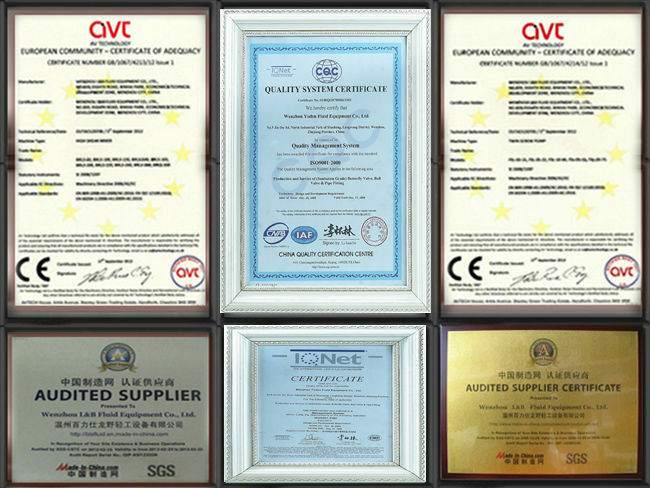 Customized and Non-standard products also welcomed.